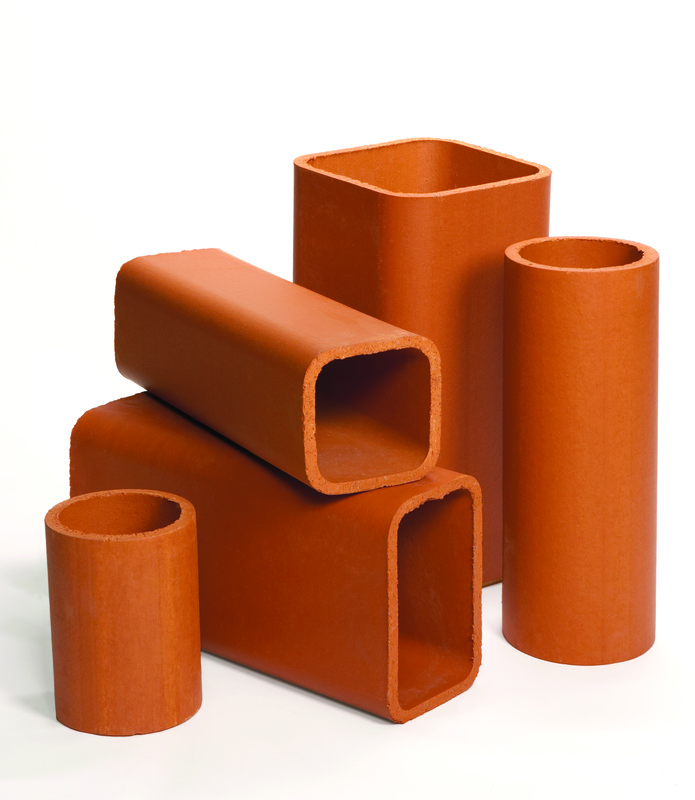 Superior Clay manufactures a complete line of vitrified clay flue liners from 3″ to 36″ diameters in round flue liners and from 4″x8″ to 24″x24″ in square and rectangular flue liners. Socket type joints and self aligning joints are available in round flue liners. Superior manufactures flues with holes, contoured flue rings, and flue tees. Flue rings are available in lengths from 4″ to 18.” Click here to view a chart of Full Flue Liner Dimensions. Welcome to Superior Clay. Where the products we make are hand crafted with a passionate attention to detail.